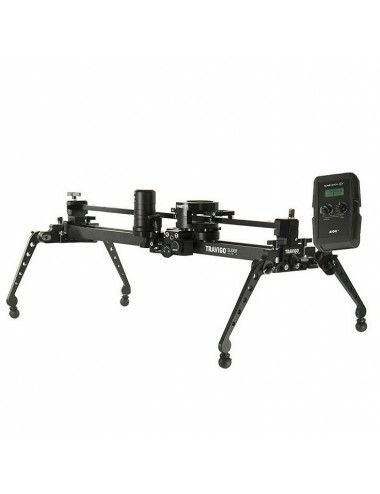 MoCo Slider SET - Fully equipped Motion Control System for cameras up to 8kg. 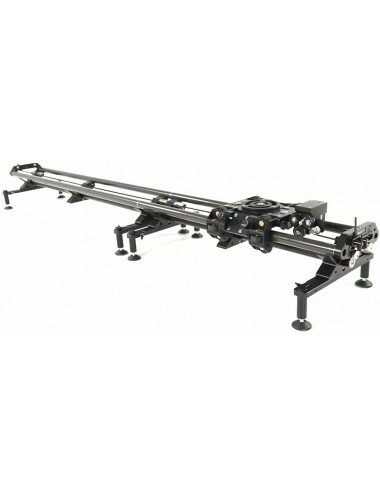 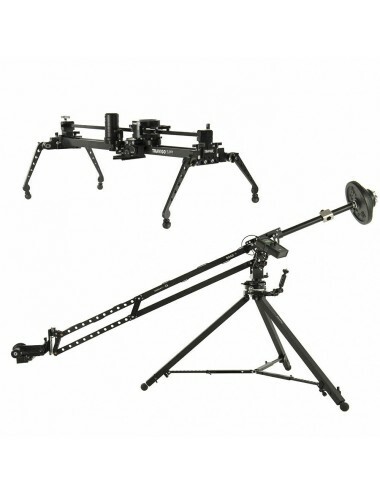 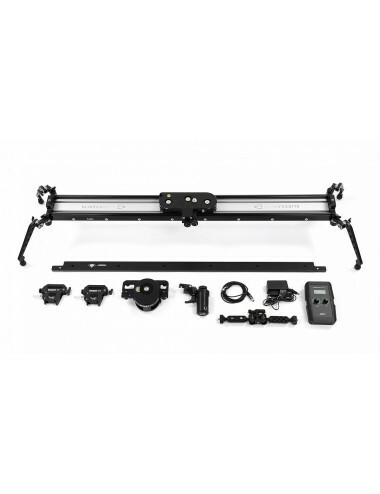 Versatile set of a modular slider and a remote head gives countless ways, that you can configure the hardware. 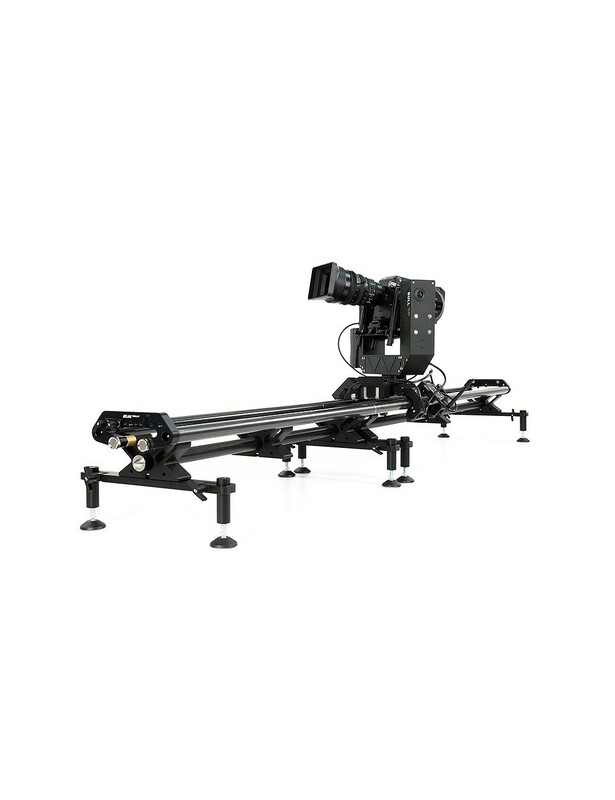 You can set it on the ground, on tripods, or even hang it upside down under the ceiling. 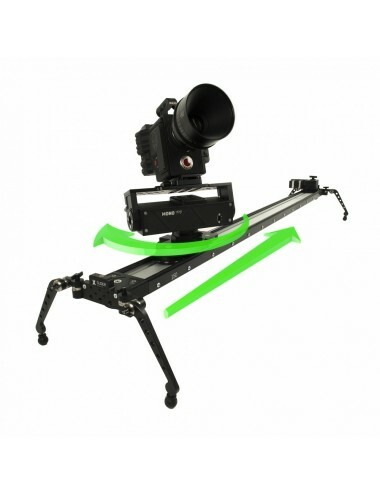 Additional features are available with our Slideye PRO App: with the optional SLIDELINK Wi-Fi Adapter you can connect motion control devices wirelessly to your Android tablet. 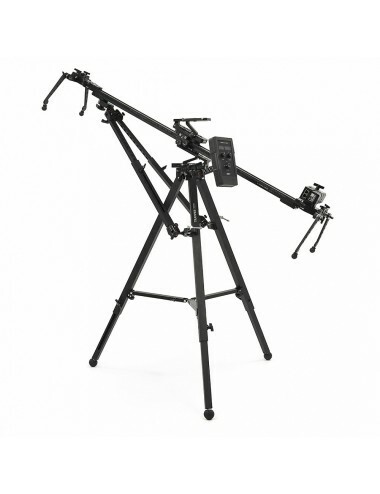 Thanks to this you gain access to features such as adding keyframes, advance trajectory which you can create in curves editor and many others.